Robert Baldock suffered a severe stroke last year which has left him with significant communication difficulties. Thrombectomy became Robert’s only chance of survival. 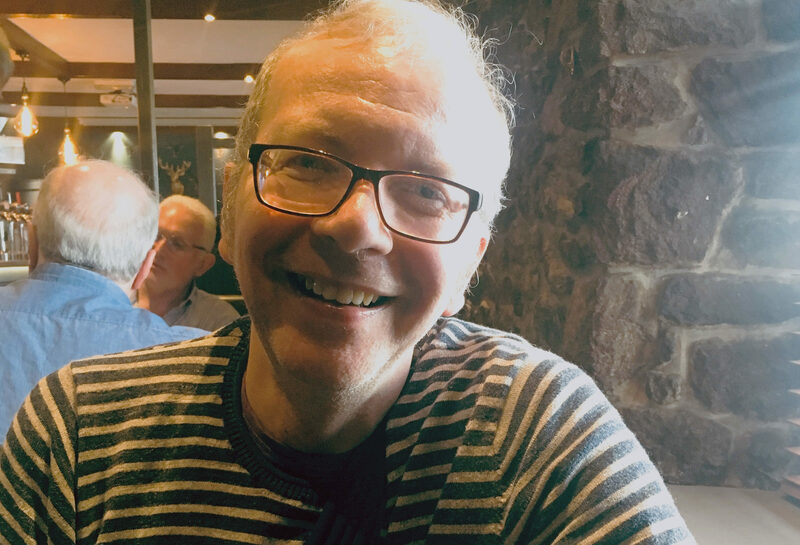 Robert Baldock, 53, was one of just 13 people who received a thrombectomy in Scotland in 2017 – before the service was halted completely earlier this year. He has urged the health secretary Jeane Freeman to ensure patients can get immediate access to the operation, which removes the clot causing the stroke and opens up blocked arteries. READ MORE: If you are going to have a stroke but want the chance of life-changing surgery… don’t have it in Scotland. The issue was highlighted in last week’s Sunday Post, with Glasgow patient Guy Lyons telling how he was only able to get the operation because he suffered a stroke while on holiday in Belfast – where thrombectomies are available. Since then, a petition by charity Chest, Heart & Stroke Scotland calling for the operations to be reinstated has gathered hundreds of supporters.